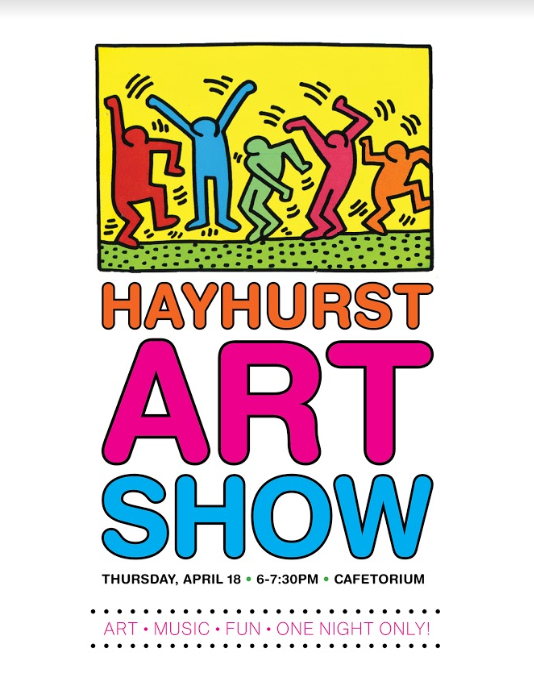 The art show is coming! Please mark your calendar and join us! Musicians for the Art Show needed! With the Art Show close at hand, I am looking for some musicians to enhance the Art Show viewing experience on April 18th. Last year we had students (and a talented mom) play the piano, recorder, flute, guitar, and violin. (sorry, no drums) If you are interested in playing 2-10 minutes of well-polished pieces, I would love to have you! Please fill out the form below to let me know I should include you in the line-up. I will communicate your approximate time for performing once we figure out how many students wish to play. Please see the form if interested. Please send Mrs. Crawford a note if you are available to help. Times for helpers: Thursday evening after the Show from 7:30pm-8:00pm, Friday afternoon from 1:15-until the end of school (or until all artwork is taken down off the walls).